When it comes to sports supplements, there has always been, and always will be, some debate regarding their safety and efficacy. 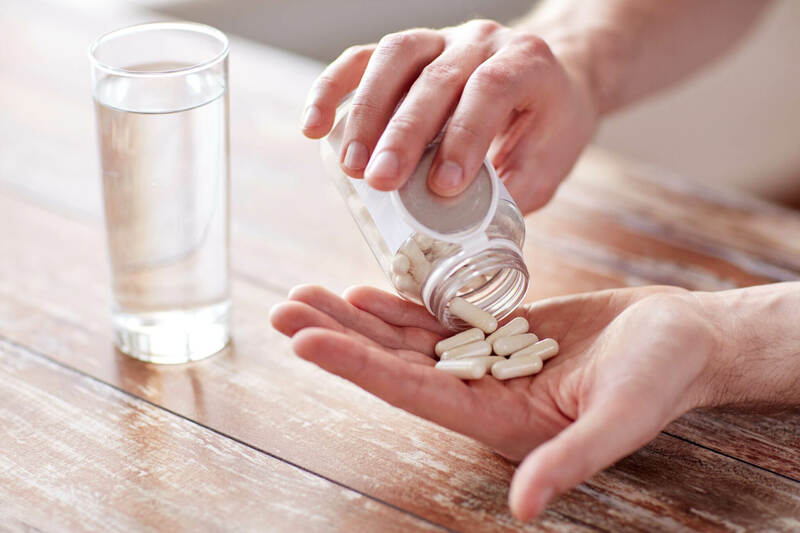 But there are some supplements that have no adverse health effects yet come with numerous highly desirable benefits, and we list 8 of them in this article. Because supplements are just additions to healthy eating and not necessities, and because real foods are the best source of nutrients for the body, we explain how best to take each of the supplements in addition to a healthy diet. 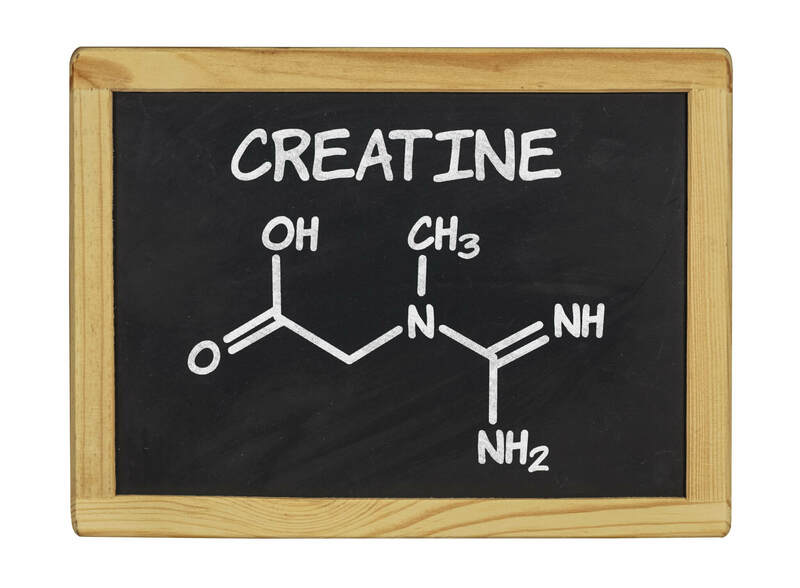 Creatine, chiefly available in the form of creatine monohydrate, is an organic acid that promotes the growth of lean muscle mass and increases the efficiency of high-intensity training. 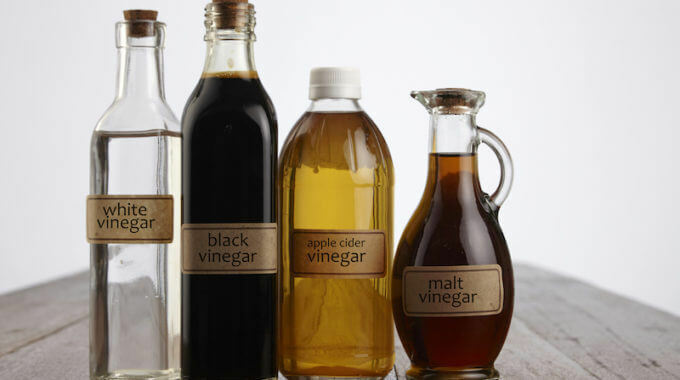 It is produced naturally in the body, but only in small doses. It is also found in protein-rich food including meat, eggs, and fish. Although creatine is available in meat, eggs, and fish, it would be financially unfeasible to extract it from these sources. That’s why it’s produced synthetically by combining two raw chemicals: sarcosinate and cyanamide. According to many researchers (see here and here), creatine has one of the best safety profiles in the supplements industry. Whenever our body performs a muscular contraction, a molecule called ATP (Adenosine Triphosphate) is used as the energy currency of the cell, leaving behind ADP (Adenosine Diphosphate). Creatine enables the body to recycle ADP to ATP via donation of phosphate groups. Creatine is usually taken daily in a single dose ranging from 3 to 5 grams. It can be taken either before or after a workout. Whey protein is the most bioavailable source of protein. During training, whey protein promotes the growth of lean muscle mass, and it can also help with losing weight thanks to its satiating properties. Whey protein is derived from cow milk. During the process of cheese fabrication, the liquid product is purified through microfiltration or ion exchange to remove fats, carbohydrates, water, and minerals. The resulting liquid is then pasteurized and dried to obtain what’s called whey, which typically consists of 80% protein and 20% lactose. Unless you are allergic to dairy products, whey protein is completely safe to consume. By supplying the body with amino acids, whey protein increases protein synthesis and decreases protein breakdown. This aids lean muscle gain and promotes post-exercise recovery. Active people who would like to build and keep lean muscle mass should consume 1.5 to 2 grams of protein per 1 pound of body weight (or 2 to 2.5 grams per kilogram of body weight) per day. 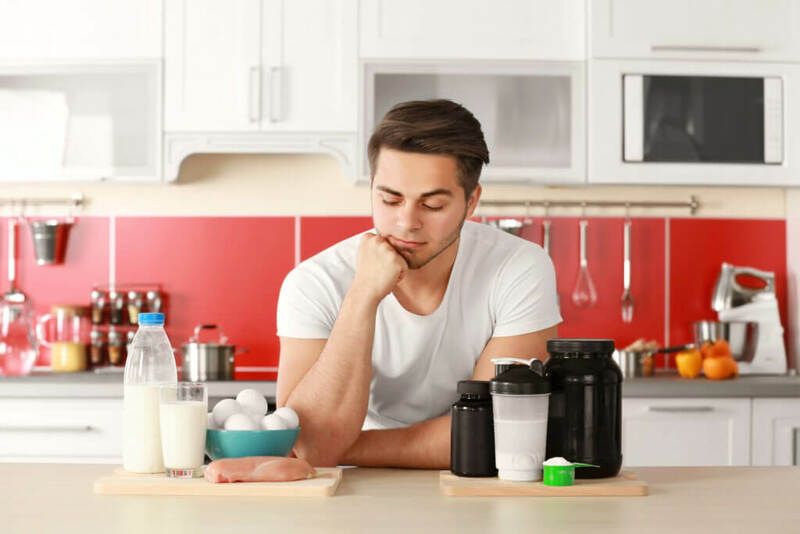 Whey protein can be consumed at any time of the day (usually in servings between 25 to 50 grams), but most athletes prefer to take it after workouts. Also known as Branched Chain Amino Acids, BCAAs are composed of three essential amino acids: leucine, isoleucine, and valine. What makes them essential is the fact that the body can’t produce them on its own. Instead, the body gets them through protein-rich foods like beef, chicken, eggs, and fish—or various BCAA supplements. 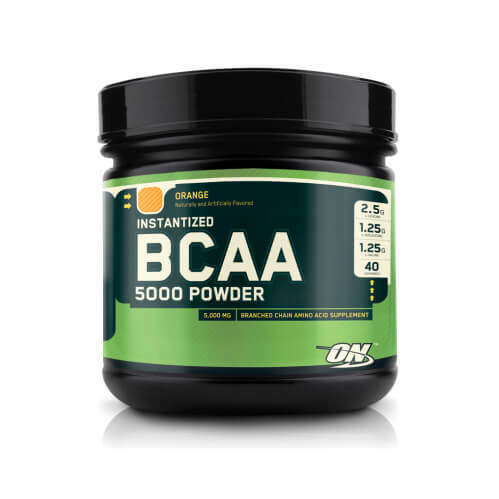 While BCAAs help increases protein synthesis, they are mainly recommended for exercising in a fasted state. Other benefits include reducing muscle soreness and fatigue, accelerated recovery, and more efficient use of fat as a fuel source for muscles. BCAAs come from two sources: animals and plants. The animal-based BCAAs are made from duck feathers, pig fur, or even human hair. On the other hand, the plant-based BCAAs are mainly made from soy and corn. Since BCAAs are not only safe, but they are also essential, and their deficiency can have many different adverse health effects. By combining simpler amino acids into complex ones, BCAAs replenish glycogen stores in order to fuel muscles, thus preventing the body from using muscle tissue as a source of energy during intense workouts. BCAAs come in powder and pill forms. The recommended dosage ranges from 5 to 10 grams, and you can take BCAAs before, during, or after your workouts. 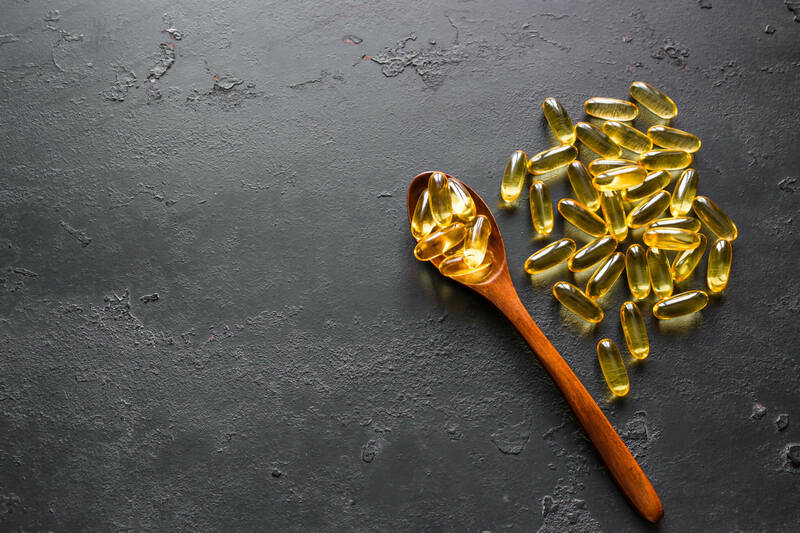 Fish oil contains omega-3 fatty acids eicosapentaenoic acid (EPA) and docosahexaenoic acid (DHA), which have a large number of health benefits, including their ability to prevent cardiovascular disease, hypertension, and even depression. Fish oil has also been found to aid in weight loss when exercising. Fish oil comes from oily fish such as salmon and sardines, and it is made using various industrial separation processes. Fish oil is known to be safer than fish because it doesn’t contain any mercury. However, it must be taken in reasonable doses, between 250 and 500 mg/day of EPA and DHA. EPA and DHA contained in the fish oil help balance cholesterol in the blood and increase the uptake of glucose and fatty acids into muscle cells. Fish oil supplements are generally packaged in capsules and can be taken at any time of the day. However, it is advisable to take them with meals containing some fats. Glutamine is the most common amino acid found in the body. It helps improve recovery and muscle gain. It’s mainly recommended for vegetarians who don’t eat meat and dairy products. Glutamine is extracted from hydrolysates of animal or plant protein through the chemical process of fermentation and purification. Since glutamine is naturally present in the body, it is considered to be safe. Glutamine is an α-amino acid, and it functions as the building block during the biosynthesis of proteins. It prevents our body from using its muscle mass as a source of energy by decreasing insulin levels. The recommended dosage ranges from 5 to 10 grams a day. It can be taken at any time of the day, but most athletes prefer to take it post-workout. Beta-alanine is a non-essential amino acid that helps enhance performance and reduce fatigue during intensive exercises. It’s mainly found in protein-rich foods. Beta-alanine is made using patented chemical processes of acrylic acid and esters. The studies conducted so far hasn’t shown any negative effect of supplementation with beta alanine. Beta-alanine helps to produce extra muscle effort, and promote lean muscle gain through its direct constituent carnosine, a substance that helps delay the production of lactic acid in muscles. It is recommended to take between 3 and 6 grams of beta-alanine at any time of the day. The goal is to build up the carnosine concentration in the muscles. Caffeine is a natural stimulant that helps increase performance by reducing perceived pain when taken before heavy workouts. It’s found in coffee, tea, and cocoa. 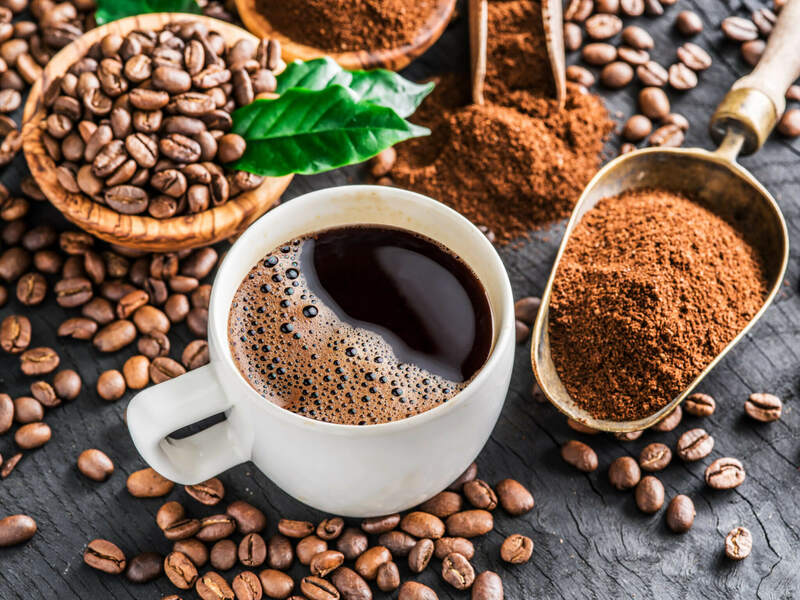 Although caffeine can be produced synthetically, most caffeine on the market is a byproduct of the decaffeination process. By blocking the adenosine receptors, caffeine promotes dopamine and glutamate neurotransmitters and reduces perceived pain. Caffeine supplements typically come in the form of capsules or powder. The recommended dosage depends on multiple factors such as age, gender, and body weight. But it is not generally recommended to take more than 400 mg per day of caffeine. Even though there are hundreds of supplements available on the market, only a small handful are proven to be effective and safe. When choosing supplements, avoid those that promise benefits that sound too good to be true and stick with what is commonly used by natural athletes. Of course, never exceed the recommended dosage and only buy from reliable sources. Lastly, don’t forget that even the most effective supplements cannot replace a well-thought-out exercise regimen, dedication, and a clean diet. Supplements shouldn’t be mixed with other drugs. If you have a preexisting health condition, consult with your doctor to see whether it’s safe for you to take supplements. Now it’s your turn. What are your favorite sports supplements? Do you notice any difference taking them? Feel free to share your go-to sports supplements in the comment section below. And if you find this post helpful or interesting, please give it a like or a share. 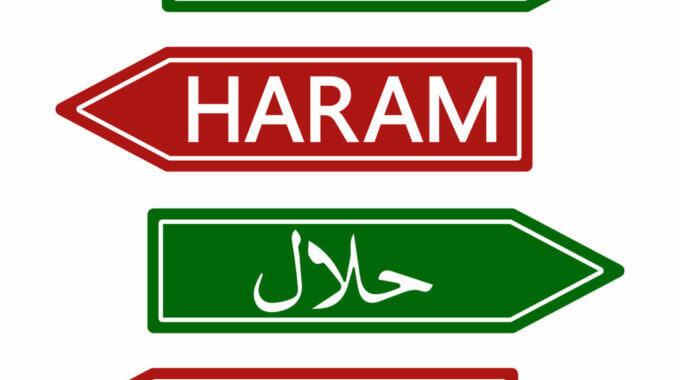 Is Vinegar Halal or Haram?